Sky Packers & Movers India Pvt. 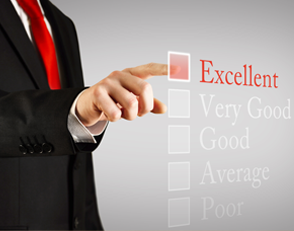 Ltd. An ISO 9001:2000 certified packers and movers company approved by Indian Bank Association. The code for the same is DLS 1181. 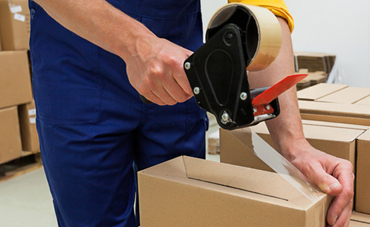 As a specialized IBA approved packers and movers company, we provide total logistic solutions of any kind of household stuff and office equipment from Delhi and its offices to anywhere in India. 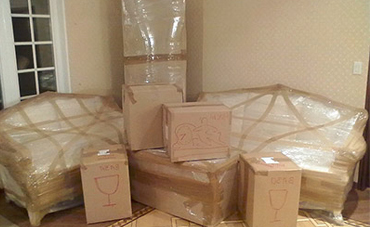 Sky Packers New Delhi India also offer their ISO certified packers and movers services PAN India. 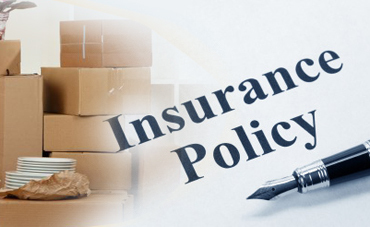 For secured delivery of goods, the ISO certified packers and movers Sky Packers has tie ups with insurance companies like United Insurance, National Insurance, Bajaj. 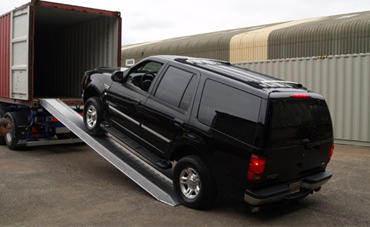 Sky Packers believes in transportation of goods safely, soundly and swiftly to the desired destination. 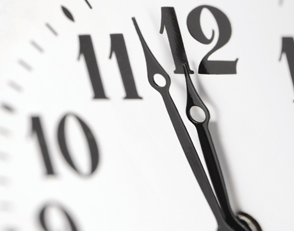 We have our own fleet of vehicles which we generally put to use for movement of household goods. 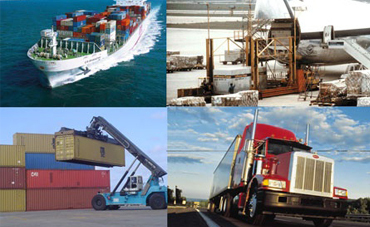 Sky Packers adopt all safety measures to avoid any kind of damage to your goods. However, in case of any unpredictable mishap, we ensure our client speedy settlement of their claims from the insurance company with whom we have long association and understanding. 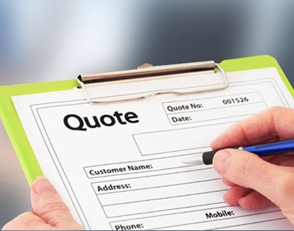 Sky Packer helps clients to track quotation and delivery with quick email alerts. Good Job done by Manish n team. Very Professional in their job. No scratches to anything. Every item got shifted in the same condition as it was packed. Good Trained staff. Overall good experience. No Complaints. Move went smoothly and all items were packed properly, even small kitchen items. Unfortunately some furniture got slight damages. I told the packers to fix these items which they did right away. 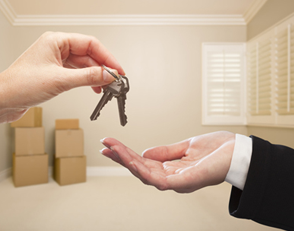 Sky Packers & Movers India ( pvt. ) Ltd.An ISO 9001:2000 certified packers and movers company approved by Indian Bank Association. 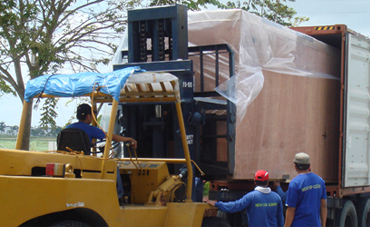 Sky Packers and Movers Delhi are ISO certified packers and movers who specializes in total logistic solutions of any kind of household stuff. Copyright ©2017. 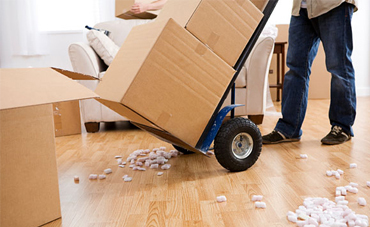 Sky Packers and Movers India Pvt. Ltd.